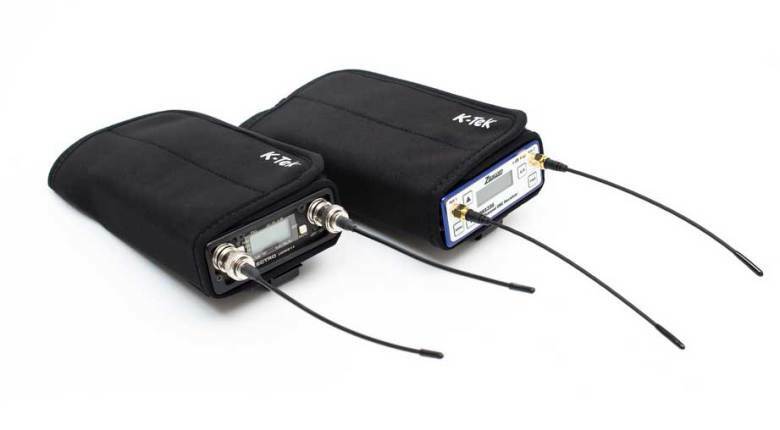 The KWP wireless pouches are universal receiver pouches for professional audio wireless systems. 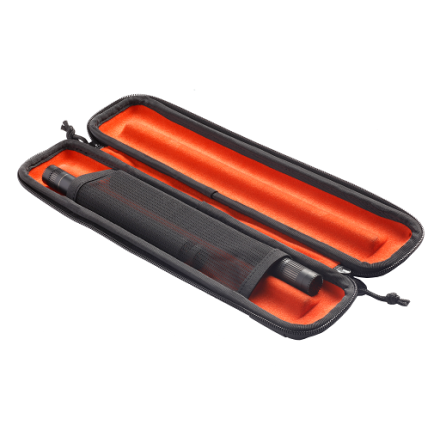 The comprise of a neoprene wrap that is secured with velcro to snugly hold the receiver. 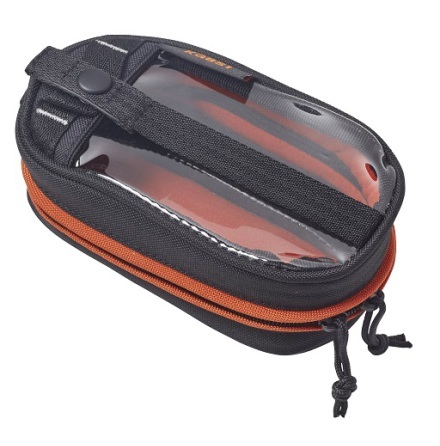 Velcro on the inside bottom of the pouch keeps the receiver from falling out the bottom while at the same time not getting in the way of audio and power cables coming out the bottom of the receiver. A rugged clip allows the KWP to clip on to the Stingray audio bag or camera.